RIVO ALTO AMD 116 4TH RIVO ALTO TER MIAMI BEACH. Venetian Island's coveted island of Rivo Alto! 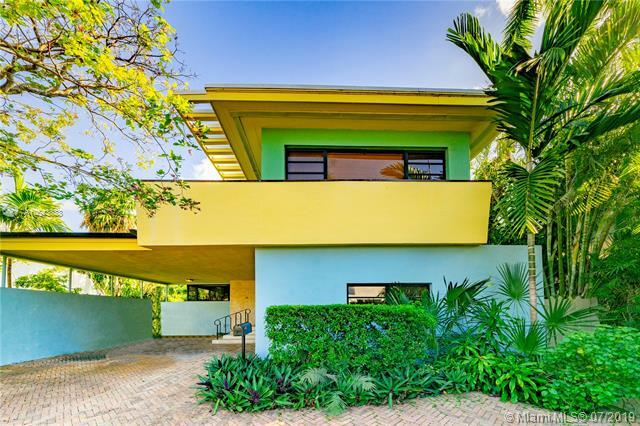 Chic 4 BD/3 BA 2,788 living sqft home designed by famous Miami Beach architect Don Reiff. Renovated & open floorplan w/ master suite upstairs & 3 bds downstairs. Cool deco details & interesting tile work! Open kitchen w/ Wolf professional gas range opens into a roomy living rm w/ fireplace & high ceilings. Terracotta floors throughout, separate laundry rm, separate dining rm & jacuzzi tub in master bath. Gated, carport & very private backyard w/ a 42ft heated L-shaped lap pool w/ easy to maintain paving, Chicago brick & mature landscaping. 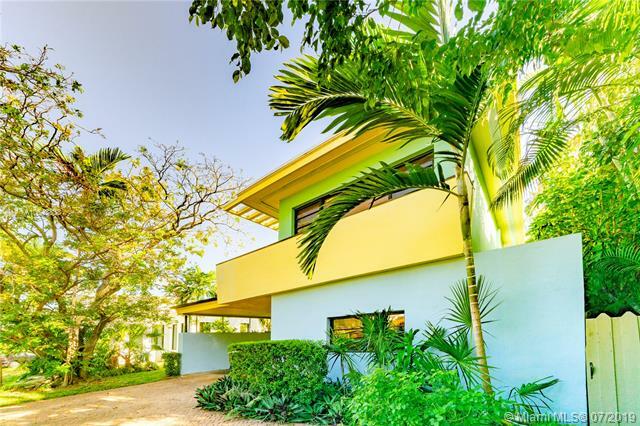 Located on a very quiet street with a neighborhood feel on the north side of Rivo Alto Island. Island has underground wiring for all utilities & new drainage! 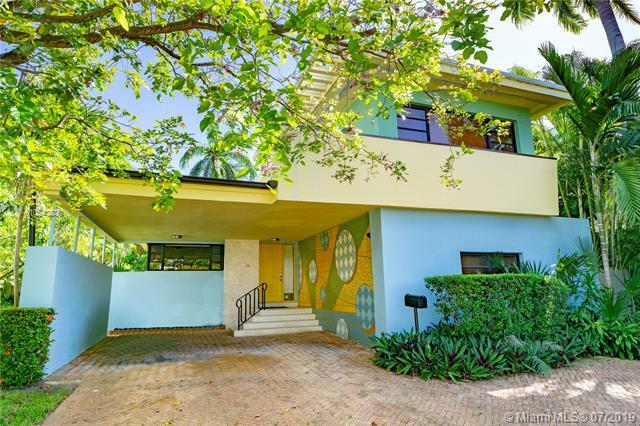 If you are interested in buying property located at 116 4TH RIVO ALTO TER, Miami Beach, FL 33139, call us today! Sale price is $ 1 690 000 ($ 606/ft²).